Purchase 60 printed gloves get 60 printed balls for FREE! 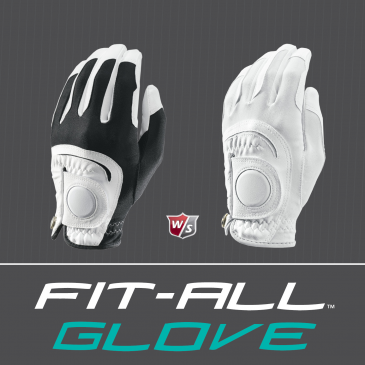 Everytime you order 60 printed Wilson Fit All Gloves you'll receive 60 printed Wilson Ultra500 Golf Balls FREE OF CHARGE! Be the first to offer this new exclusive product to The Corporate Golfer and get a bonus at the same time. Deal applies to Wilson Fit All 1xcolour printed gloves only.